I just finished up my school year, sending off a new group of teachers into the possibility that is teaching / education. 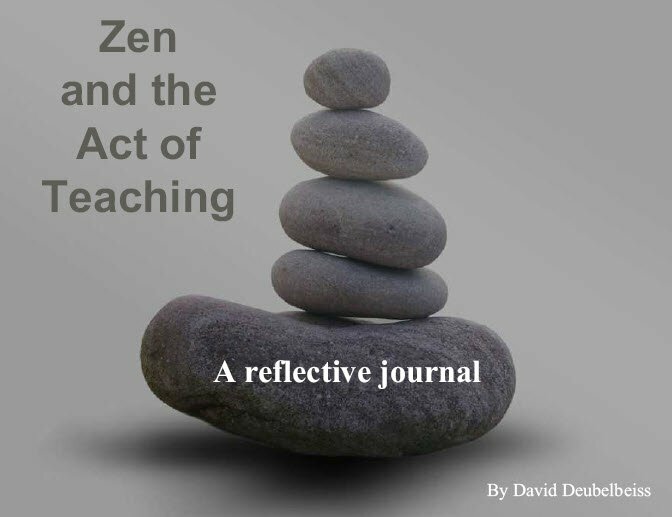 This year in my course, my students did some reflective journal writing using my book Zen And The Act Of Teaching. I spent many happy afternoons reading their amazing entries about their lives in the trenches (while watching sports – got to be honest!). I was truly inspired and proud of these groups of young teachers- each bringing to the profession, their own kind of reflectiveness, sincerity and thoughtfulness. 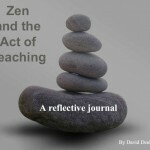 I asked some teachers to share their reflections and share with other teachers their writings. To my surprise, many stepped out and we’re willing to share. So here it is – a slim volume of their reflective writings on many topics contained in the book. I hope you enjoy dipping into this now and then. My BIG thanks to all my former students! 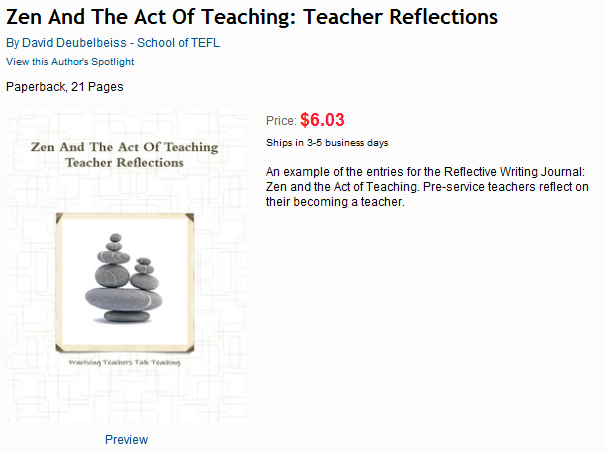 Download and read their reflections Zen Reflective Journal PDF ebook. Also get a POD hard copy, see below.